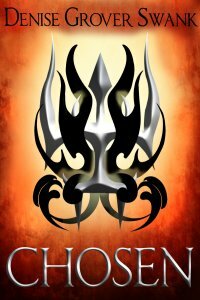 Chosen AND Twenty-Eight and a Half Wishes are finalists in the Wisconsin Romance Writers of America Write Touch Readers’ Award Contest. I love that the Write Touch Readers’ Award is judged by readers. The winners will be announced at the WisRWA’a conference “Romancing the Woods” held in Rothschild, Wisconsin June 1-3. Whoo hoo! Congratulations hon! This is fantastic news. And MUCH deserved!